How does a Bidding Work? Bidding is an offer that is given to set a price for a service or product. At an auction, you can bid for the goods, such as a wood wine bottle holder, that are being sold, and the person who has offered the highest amount gets the product. The process of bidding is used to decide the value or the cost of a product. Anyone can do the bidding. You can either be a buyer or a supplier of a service or product. The price that an individual is willing to pay at an auction is called a bid. Bidding at an auction is like a tournament. You will have competitors, the umpire(auctioneer), spectators, game plan, rules and conditions, winners and losers. Bidding is not as easy as it sounds. Many think that at an auction you just have you can call out a number you have in mind, and you can get the product. But there is a lot more than just calling our numbers; bidding involves psychological tricks and strategies. 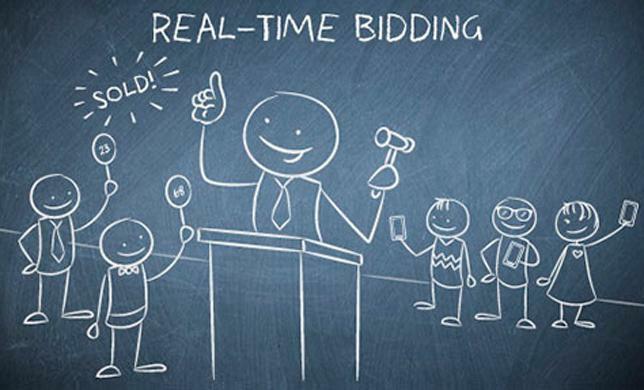 Usually, the current value of the product or service is displayed on the listing page, and you can use Automatic Bidding which is also known as Proxy Bidding to place your bids at a public auction. If you have made up your mind to bid on the listing, then you need to enter the highest amount you are willing to pay for the product. Once the auctioneer approves you as a valid bidder and if any other person does not outbid the bid you have placed then you are entitled as the owner of the product after you pay the price of the product. The hammer price at an auction is the price that the auctioneer announces during the time of the hammer fall. The hammer price is more like the winning bid of the product at an auction. The hammer price seals the deal, but it does not include the buyer’s premium. The term hammer fall is used when a bid is finalised, and the person who bid for the highest amount will get the product. The auctioneer makes the final call. So when the auctioneer says that a product is sold, you cannot reverse that. You need to be cautious and pay attention to what is going on in the auction. Otherwise, you will miss your opportunity to buy something you wanted. When you are the highest bidder, only if you pay the price for that particular product or service you are entitled as the owner of the product. You can leave the auction any time you want. It is not compulsory for you to stay until the entire sale gets over. The buyer of the product has to pay a charge to purchase at an auction. The fee allows the company to offer a commission to the seller. Copyright © 2017 bornsubastas.com. All rights reserved.